Mercedes-Benz confirmed that their luxury compact SUV, GLC Coupe is about to be unveiled – likely online and then in person at next month’s New York Auto Show. 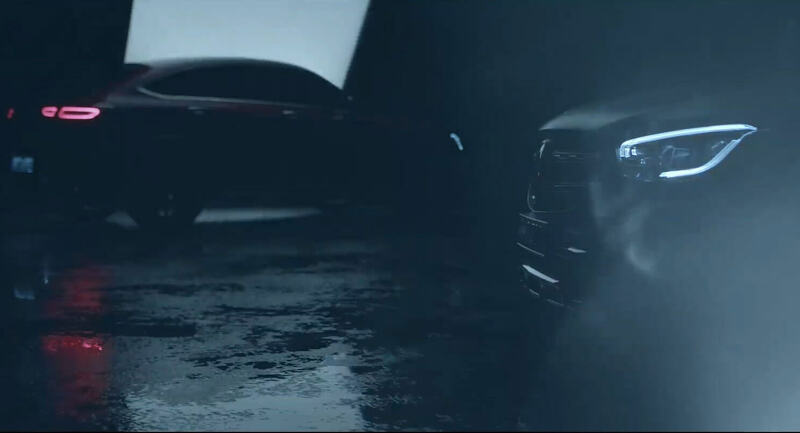 So until its official launch, we have a video teaser for you. 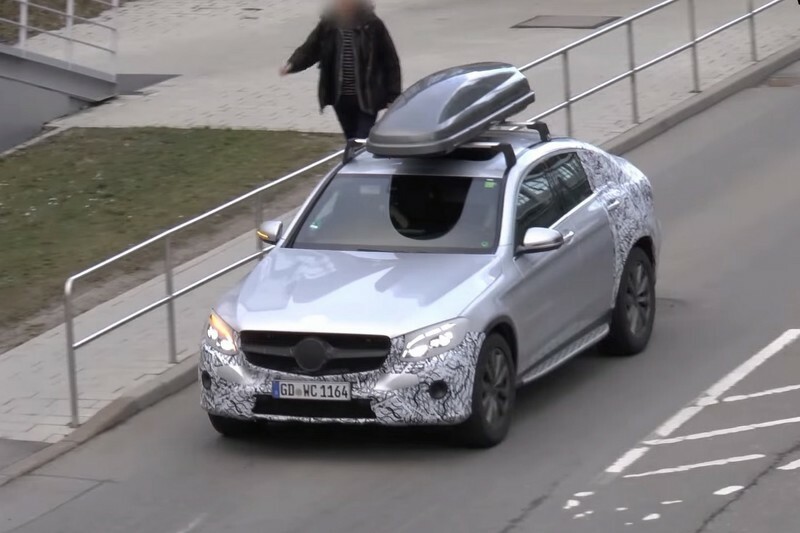 The video footage shows off the GLC Coupe’s front and rear ends, the front appearing to be similar to the regular GLC facelift while the rear appears to feature slightly updated taillights. 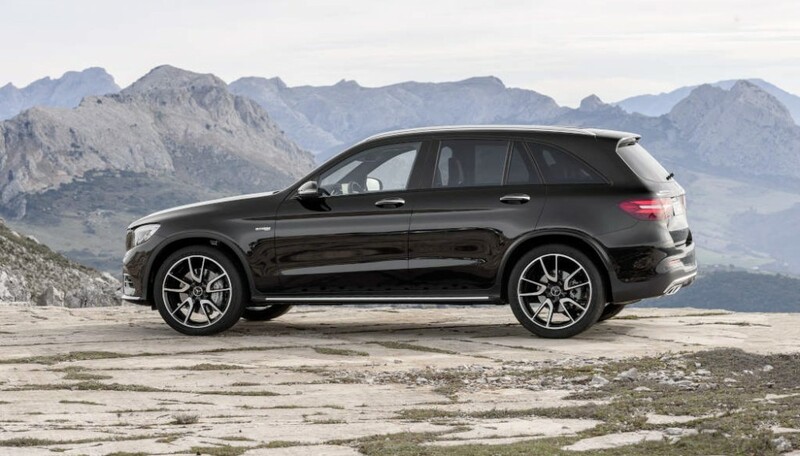 Similar to the 2020 GLC, the updated GLC Coupe won’t receive any dramatic visual changes, why change a perfect thing. 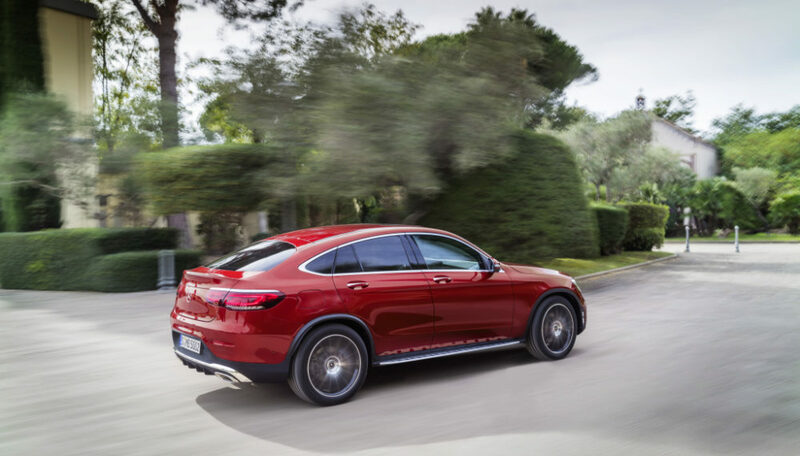 In Addition to the usual trim updates and new wheels, the 2020 GLC Coupe will get the optional 12.3-inch digital instrument cluster and a free-standing display in the middle of the dashboard, available in two sizes: 7 and 10.25 inches. It will also likely adopt a new multi-function steering wheel as well, along with the touchpad on the center console and other upgrades found in its facelifted sibling. Just like the 2020 GLC, the Coupe will likely be sold in 300 RWD and 4Matic AWD spec in the United States. The former uses a 255 hp (259 PS / 190 kW) and 273 lb-ft (370 Nm) of torque 2.0-liter turbocharged engine, which makes it 14 hp (14 PS / 10 kW) more powerful than the outgoing iteration. The AMG models are expected to join the lineup later on, in 63 and 63 S and 43 guise.